in water, wastewater and energy utilities at the district and small-community scale. Our core solutions include utility investment, development, and long-term operations and management. 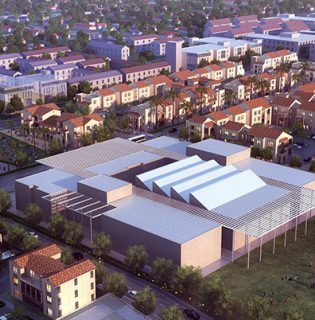 Through direct utility investment, development, and management, we help real estate developers, institutions, government agencies, and communities realize significant and sustainable utility infrastructure improvements. Direct utility investment and ownership through secure, mission-aligned, long-term capital. Leadership in sustainable infrastructure and small-community scale utility development through innovative delivery models and partnership structures. Our reliable, safe, and cost effective utility operations and management maintains asset value, ensures regulatory compliance, and fosters customer satisfaction. Our work speaks for itself. 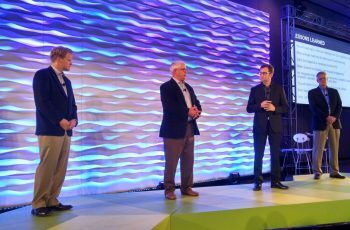 But none of that work would be possible without the commitment of our partners, the collaboration of our teams, and the trust of our customers. 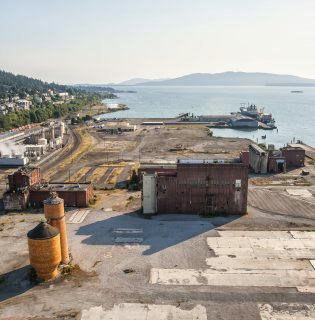 Puttman Infrastructure is helping to transform Bellingham's waterfront into new mixed-use community that will be one of the most sustainable waterfront redevelopments in the U.S. 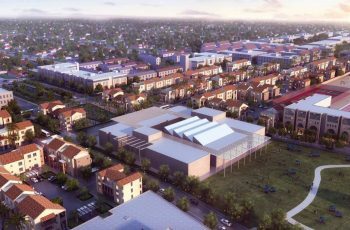 Through an innovative public-private partnership, Puttman Infrastructure helped to transform Jordan Downs into one of the most sustainable public housing developments in the U.S. 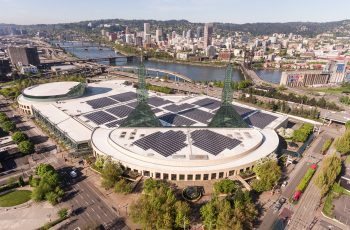 The Living Machine® system integrated wastewater treatment and reuse into LEED Platinum Port of Portland headquarters building helps to reduce water use by 75%. 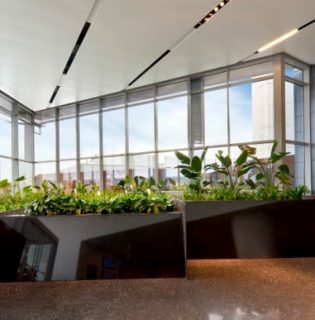 See what's happening at Puttman Infrastructure.